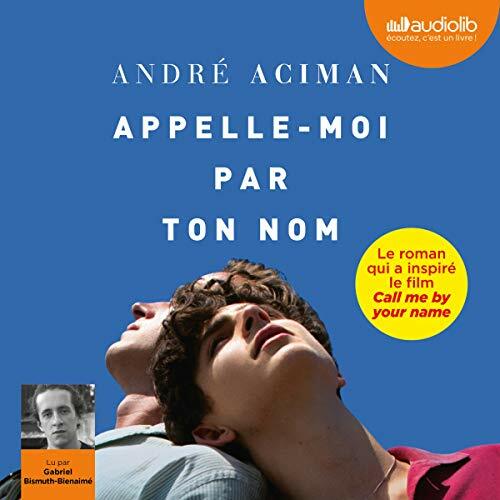 Showing results by author "André Aciman"
Bogen bag succesfilmen "Call Me by Your Name". Romantisk kærlighedshistorie sat i Norditalien i 1983. Den 17-årige Elio tilbringer sommeren med sin familie i deres hus i Norditalien og forelsker sig hovedkulds i familiens sommergæst, den lidt ældre studerende Oliver. Elio og Oliver udvikler ganske langsomt et forhold til hinanden, og det bliver en sommer i det smukke italienske landskab, de aldrig glemmer - og som kommer til at ændre deres liv for altid. Un viaje por los rincones más profundos de los sentimientos y del erotismo. 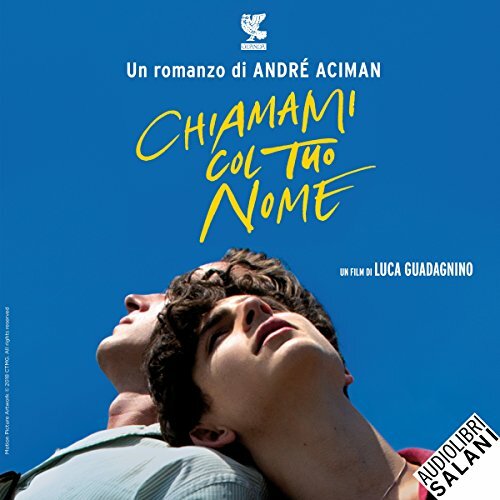 En una localidad de la costa de Italia, durante la década de los ochenta, la familia de Elio instauró la tradición de recibir en el verano a estudiantes o creadores jóvenes que, a cambio de alojamiento, ayudaran al cabeza de familia, catedrático, en sus compromisos culturales. 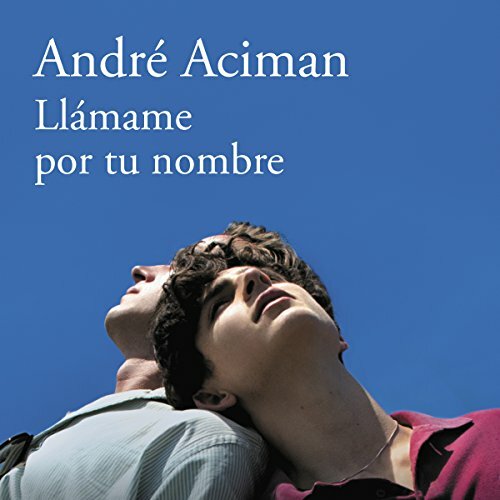 Oliver es el elegido este verano, un joven escritor norteamericano que pronto excita la imaginación de Elio. Durante las siguientes semanas, los impulsos ocultos de obsesión y miedo, fascinación y deseo intensificarán su pasión. 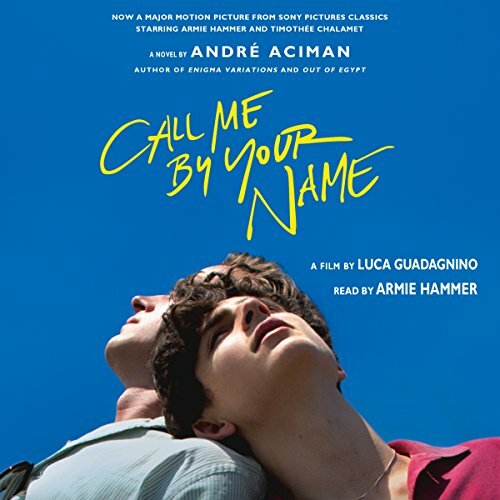 It’s the fall of 1977, and amid the lovely, leafy streets of Cambridge a young Harvard graduate student, a Jew from Egypt, longs more than anything to become an assimilated American and a professor of literature. 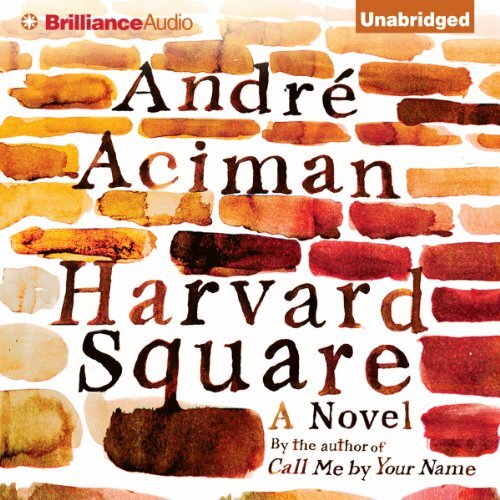 He spends his days in a pleasant blur of 17th-century fiction, but when he meets a brash, charismatic Arab cab driver in a Harvard Square café, everything changes. 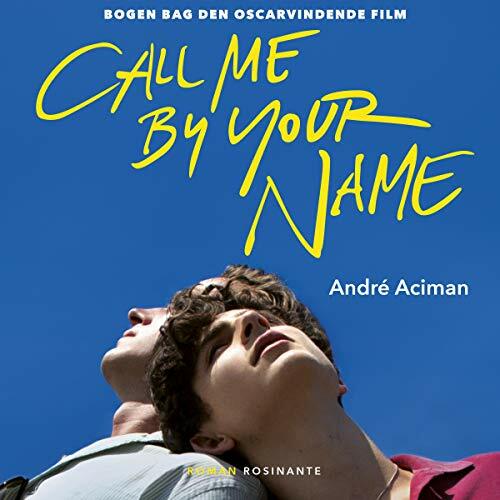 Nicknamed Kalashnikov - Kalaj for short - for his machine-gun vitriol, the cab driver roars into the student’s life with his denunciations of the American obsession with "all things jumbo and ersatz". 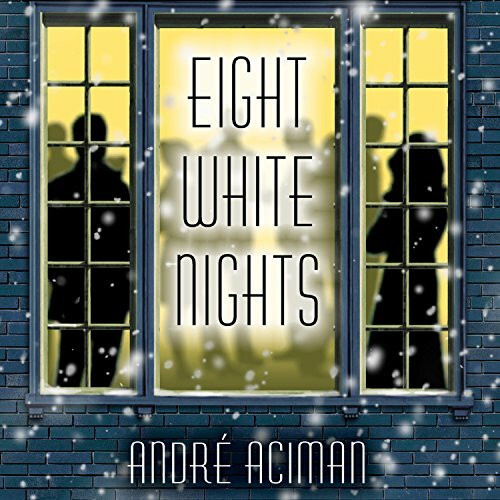 Eight White Nights is an unforgettable journey through that enchanted terrain where passion and fear and the sheer craving to ask for love and to show love can forever alter who we are. A man in his late twenties goes to a large Christmas party in Manhattan where a woman introduces herself with three words: "I am Clara." Over the following seven days, they meet every evening at the same cinema.